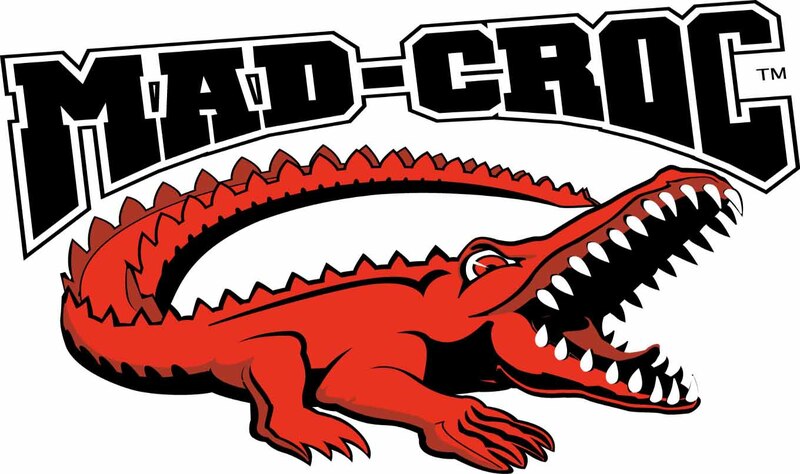 Mad-Croc - Compete for the largest individual cash prize in mobile gaming history! Mad-Croc will grant a prize of $100,000 to the gamer who can reach furthest in the river during our competition. The rules for this competition will be announced on the site madcrocgame.com at the end of September. Start practising today! Mad Croc is an endless runner where you control the fierce Mad Croc crocodile! Control crocs in rivers around the world, battle fish, birds and even an Egyptian god! Strengthen your croc by upgrading it until you triumph! A total of nine crocodiles with several different steering mechanics and powerups. Are you master of them all? The game includes a fantastic collection of the best rivers in the world. Best? We mean the fiercest, funniest and most good-looking! A hungry crocodile without prey would be no fun! So eat, crush and maim all those who come in your way, be they fish or Russian submarines! Collect powerups on the way to attack and gain energy. Collect the series of diamonds to destroy everything on-screen! Need help? Certainly not! Just upgrade the crocs to be an even bigger menace! Compete for the best score against the whole world! Mad-Croc: install APK and play the game!